In an homage to cooler, foggier times, reader Bernal Jim sends us yet another dramatic Sutro picture (taken by his cousin Primo Louis Montesi IV). 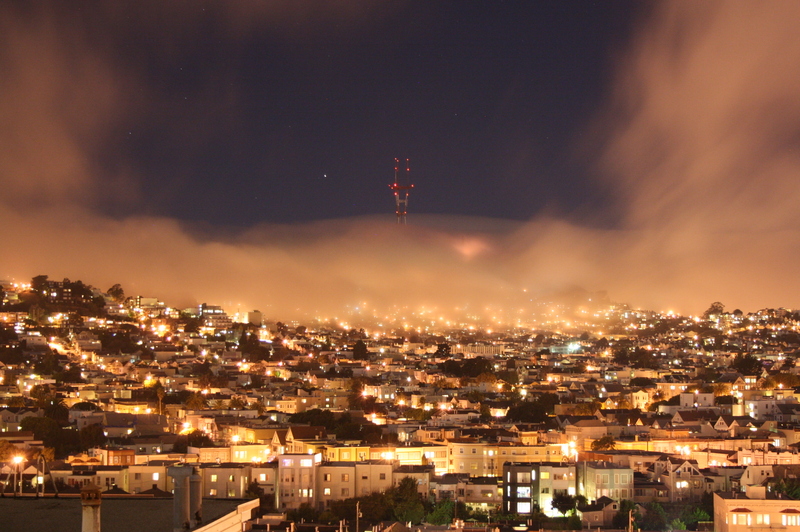 All hail, great Sutro! Herald in these bright warm days of autumn! <3. I miss it already!